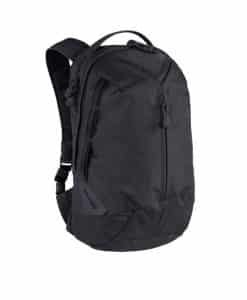 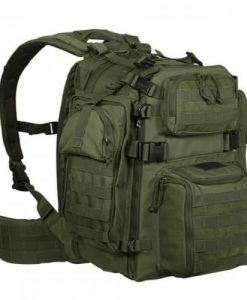 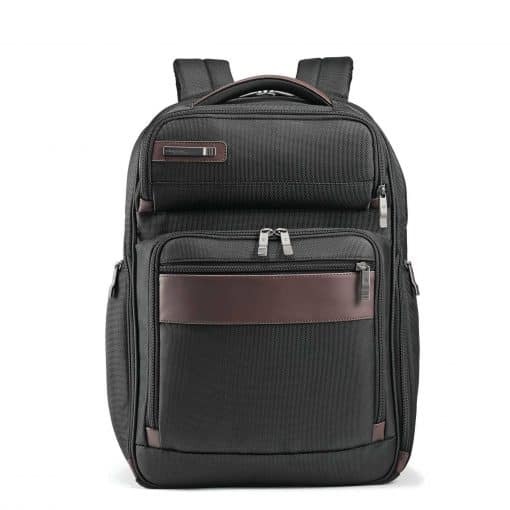 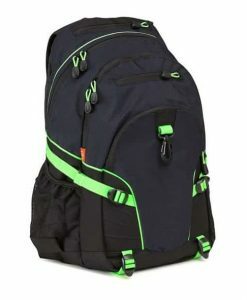 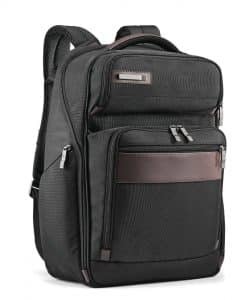 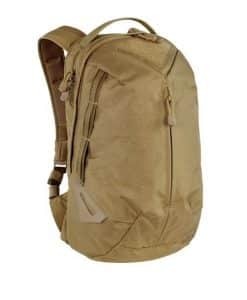 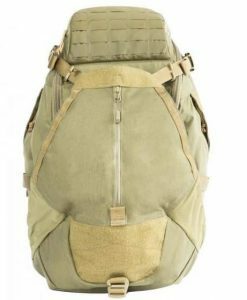 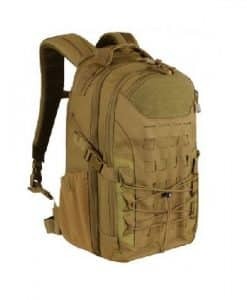 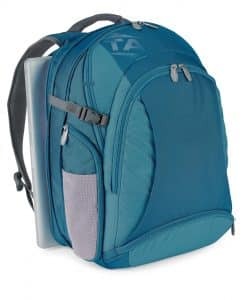 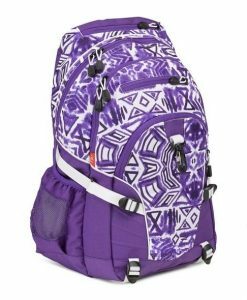 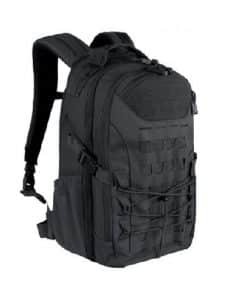 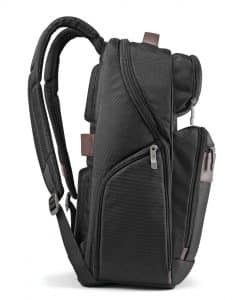 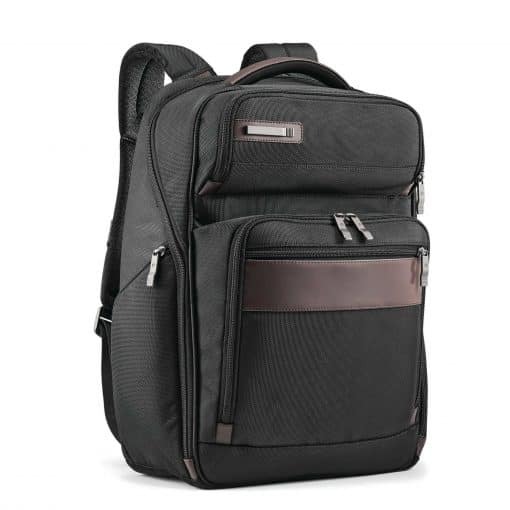 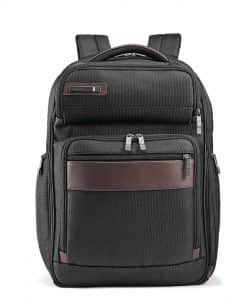 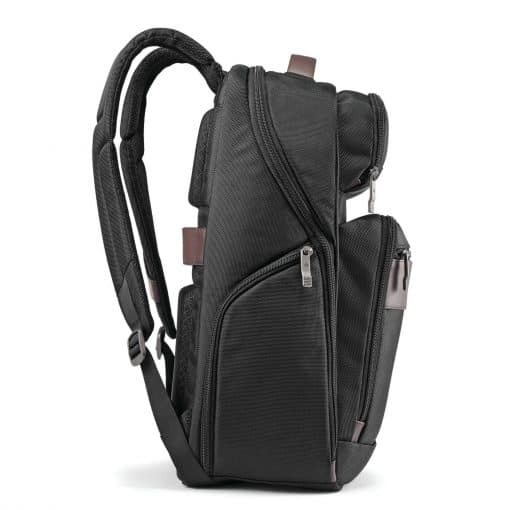 The NIJ IIIA Bullet Resistant Professional Backpack has a variety of compartments to keep the busy professional organized while on their daily commute. 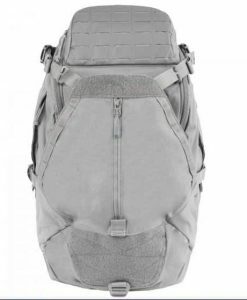 Made from rugged ballistic nylon and handsome leather accents, it’s a spacious bag built to outlast constant wear and tear. 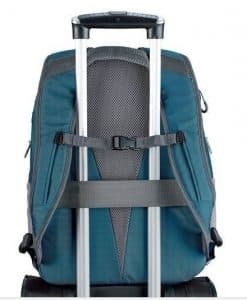 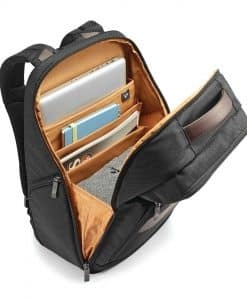 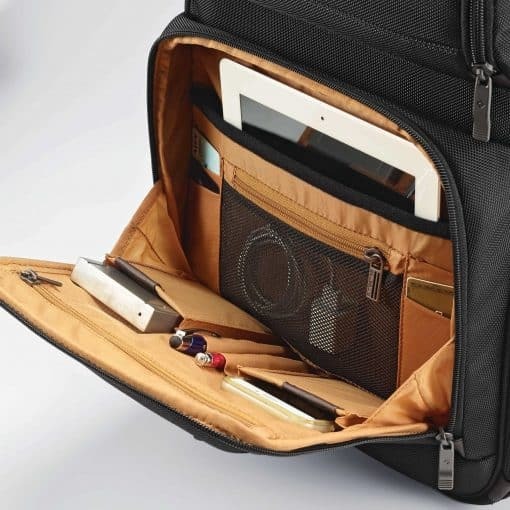 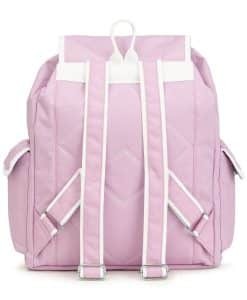 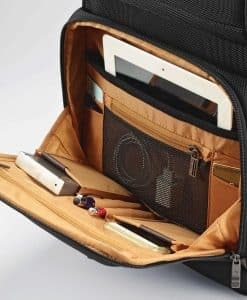 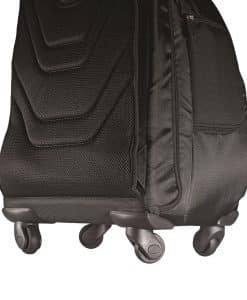 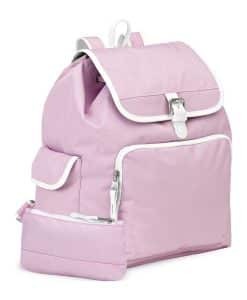 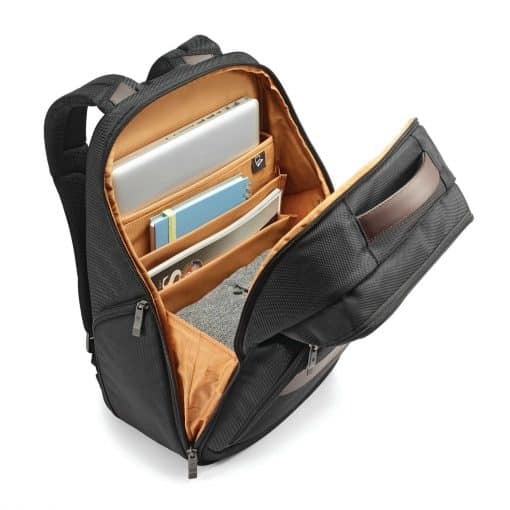 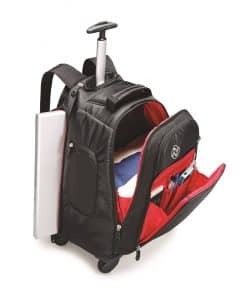 Several front compartments can hold your office essentials, while its main interior incorporates multiple divider pockets, including one to guard your 15” laptop.